Find FL Golf Course Homes for Sale & Florida Golf Course Real Estate Listings. 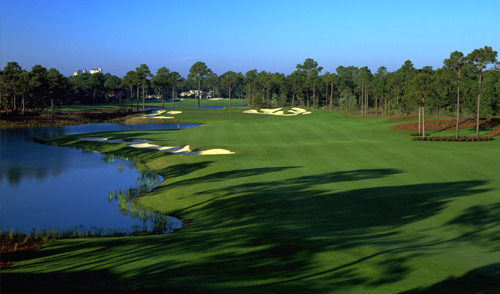 Search the MLS for the Best Golf Club Communities in Central Florida. View Foreclosures and Bank Owned Golf Course Homes. Our Real Estate Database is updated daily to bring to you the lastest Golf Community Real Estate Market Information on Windermere Golf Course Homes, Lake Mary Golf Course Homes, Heathrow Golf Community, Longwood Golf Course Homes, Orlando Golf Course Homes & more!